Engineering Plastics PVC is rated Self-Extinguishing, has an exceptional chemical resistance with high mechanical and tensile strength. A rigid, hard wearing thermoplastic material. 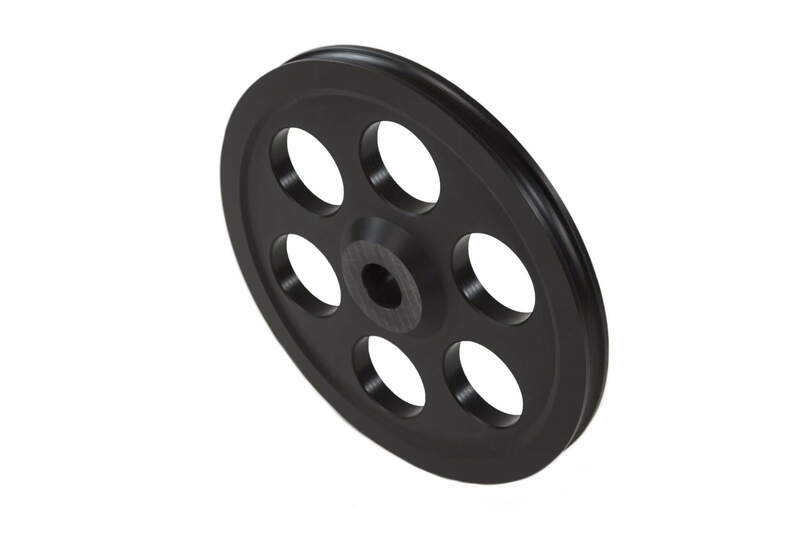 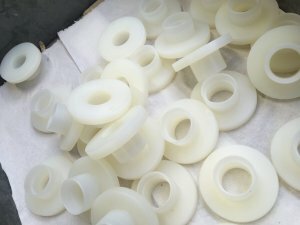 A range of grades available Including Extruded and Cast Nylon 6, Nylon 66, MOS2 (Molybdenum Disulphide) filled. 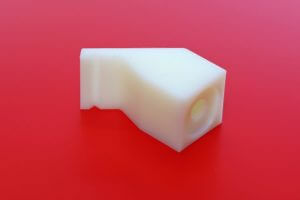 Available in Copolymer and Homopolymer grades. 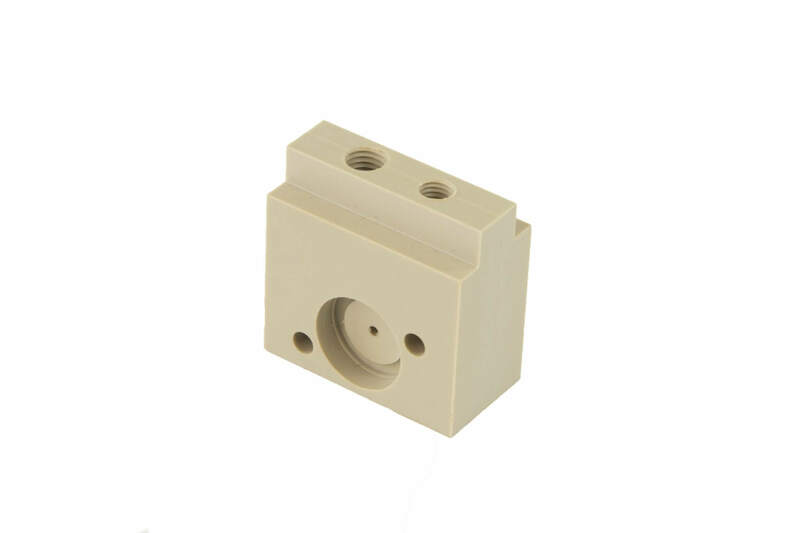 A dimensionally stable material with good electrical properties and abrasion resistance. 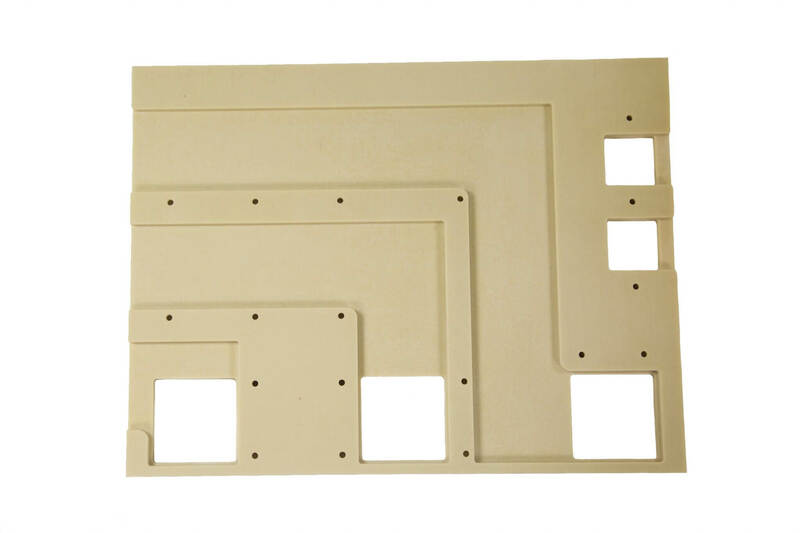 A very versatile engineering plastic that has many advantages, namely acid resistance, light weight with high impact resistance. A range of polyofins Engineering Plastics also referred to as PE300, PE500 and PE1000. 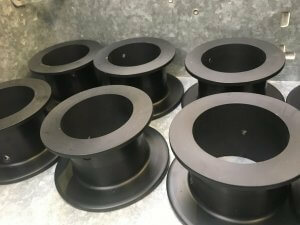 Used in various applications from pipe fittings, wear strips to conveyor systems in food processing environments. 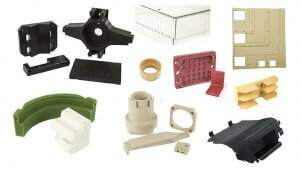 A range of 2 or 3 ply laminates in many different colours. 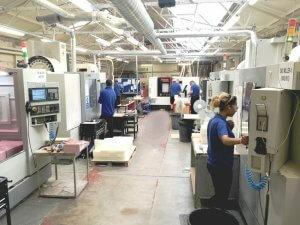 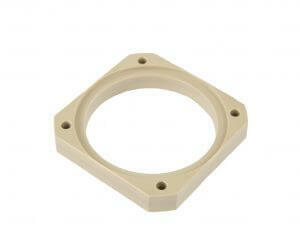 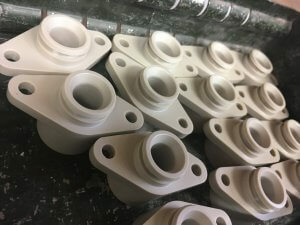 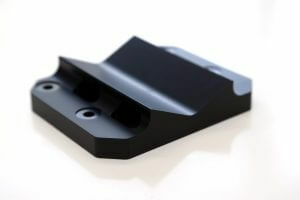 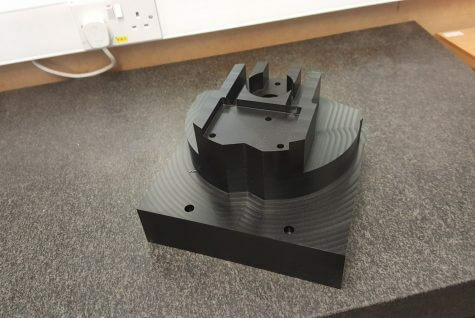 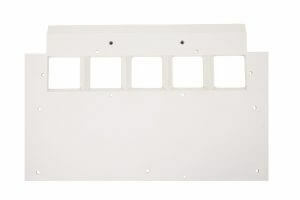 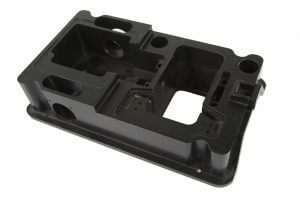 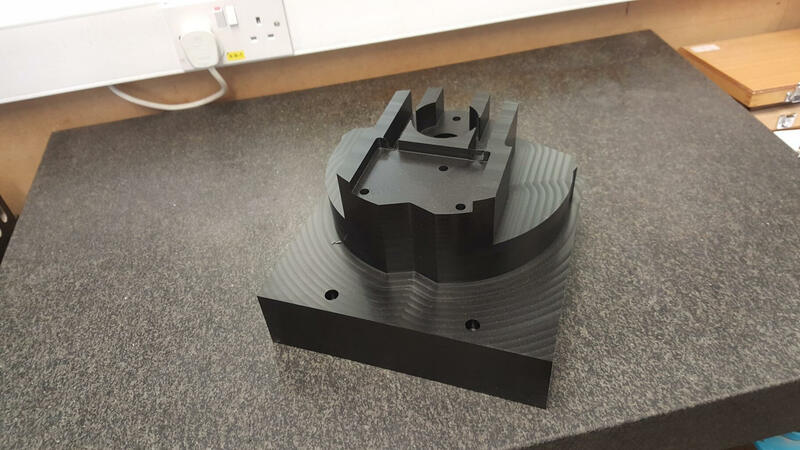 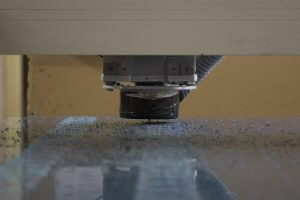 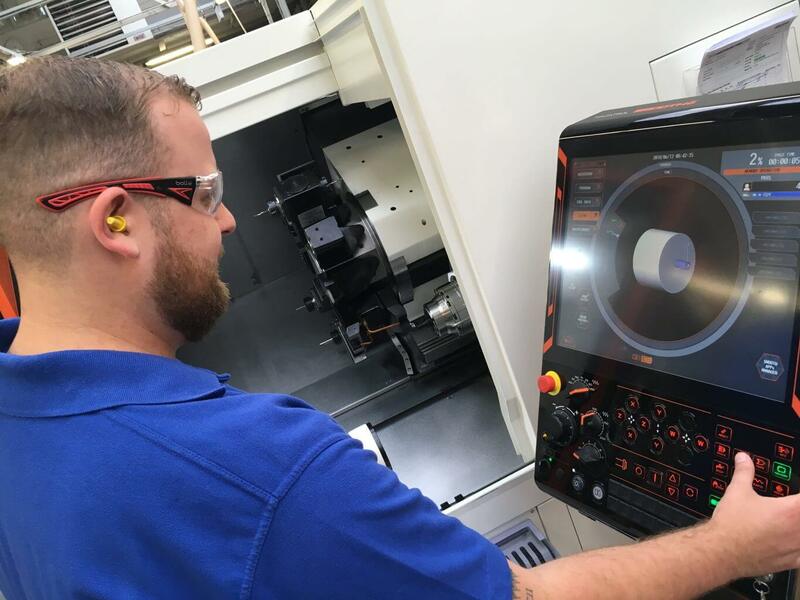 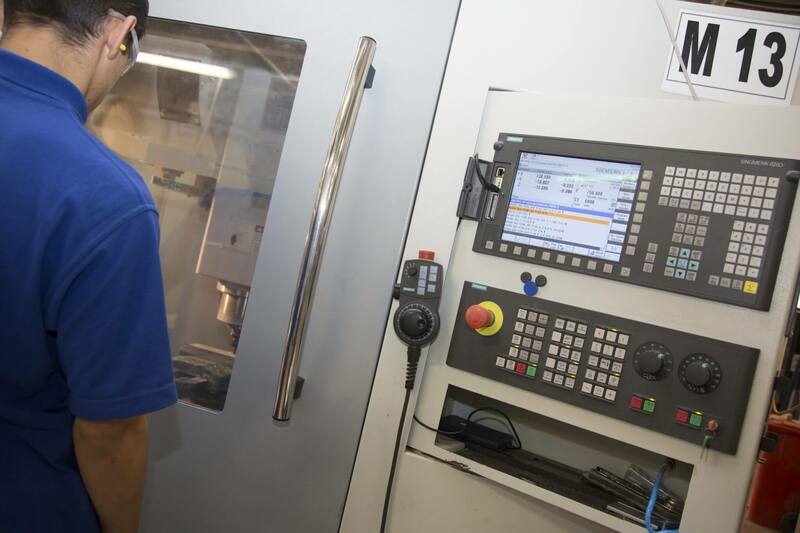 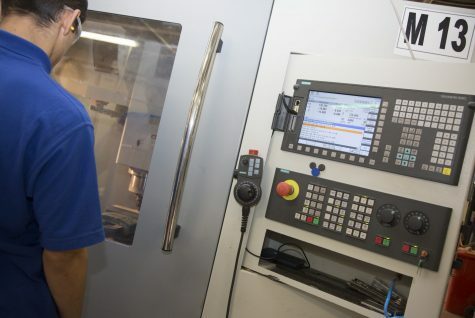 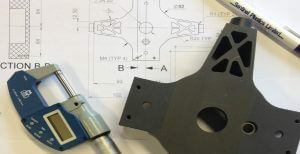 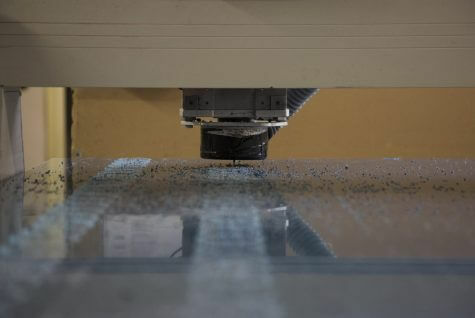 Virtually all Industrial Engineering Plastics Materials available today can be Machined and Fabricated at Sentinel. 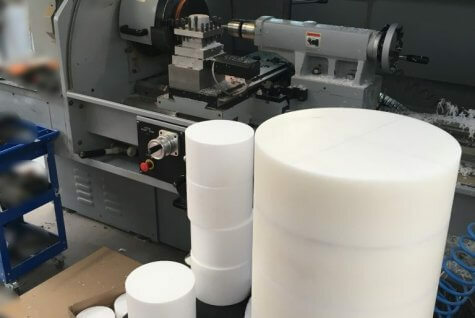 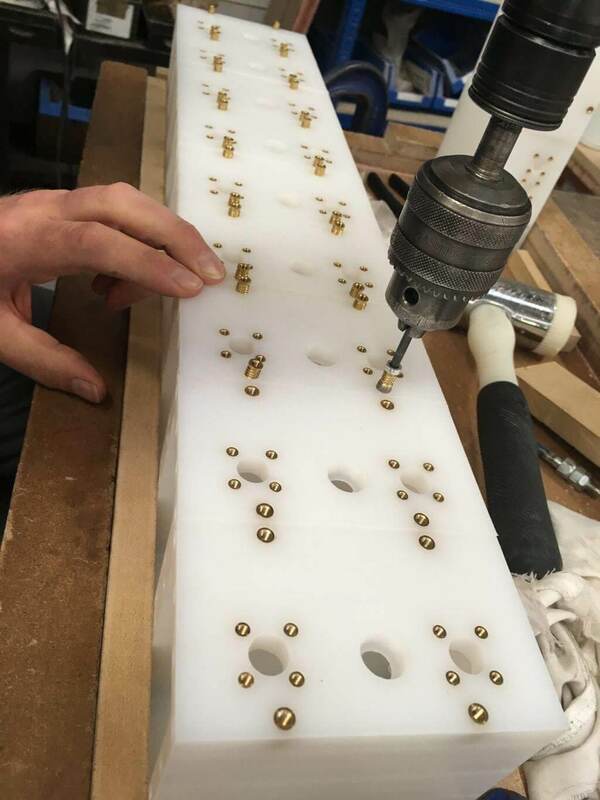 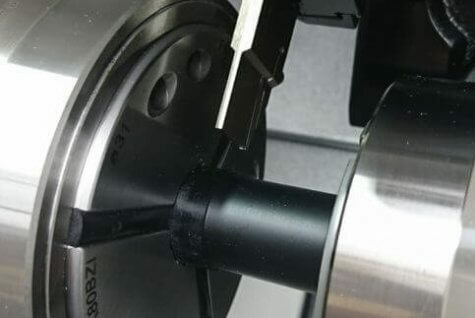 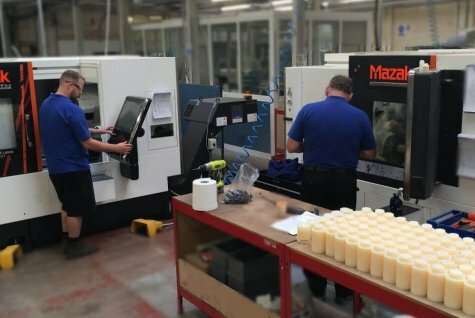 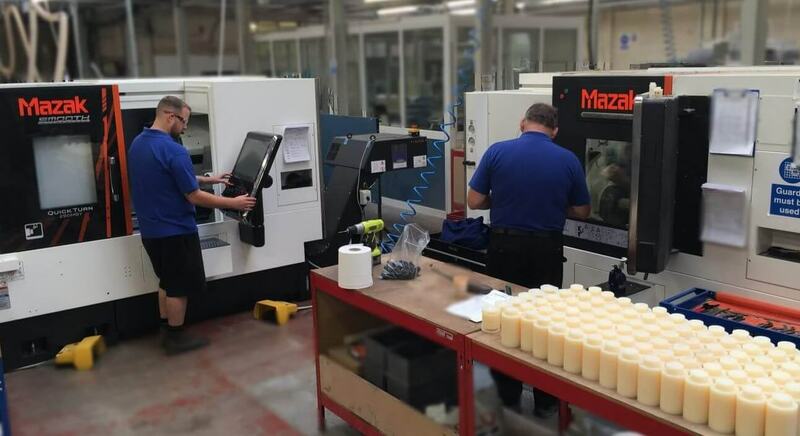 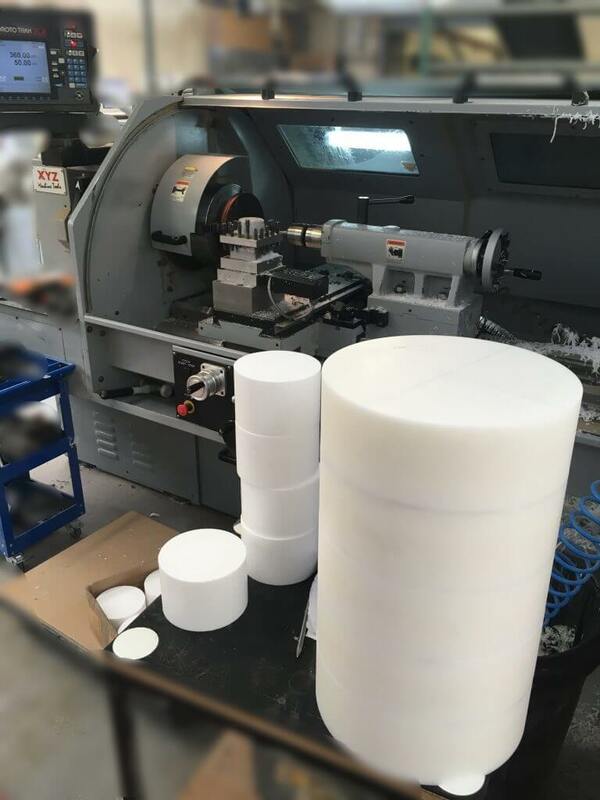 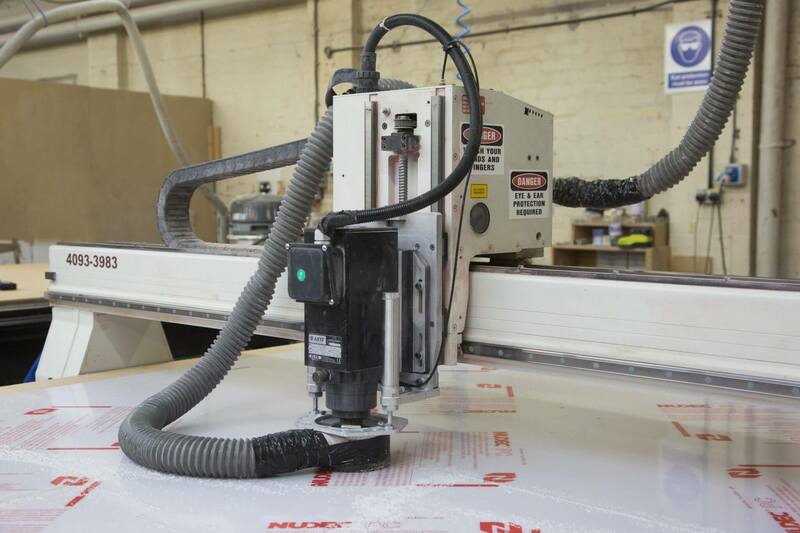 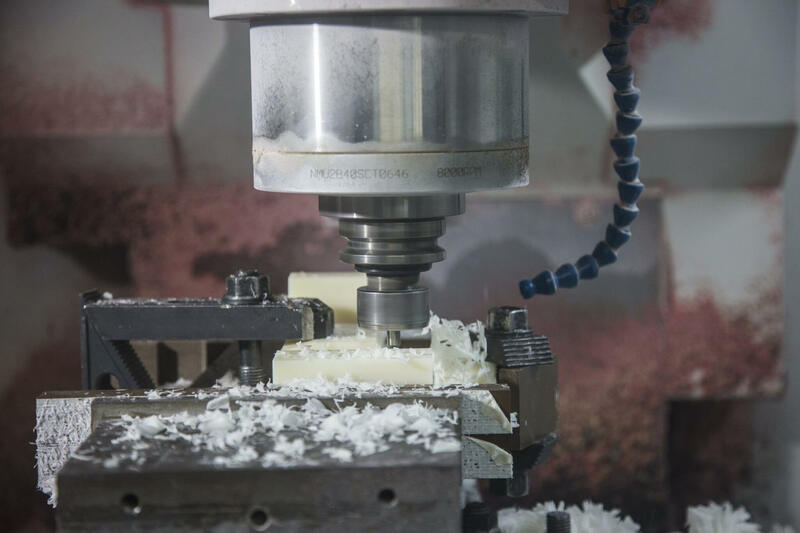 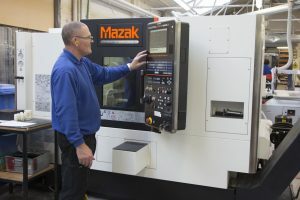 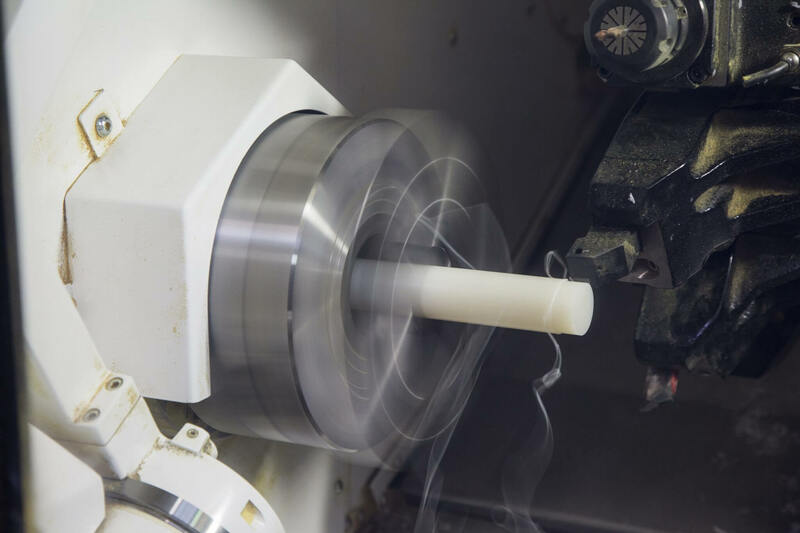 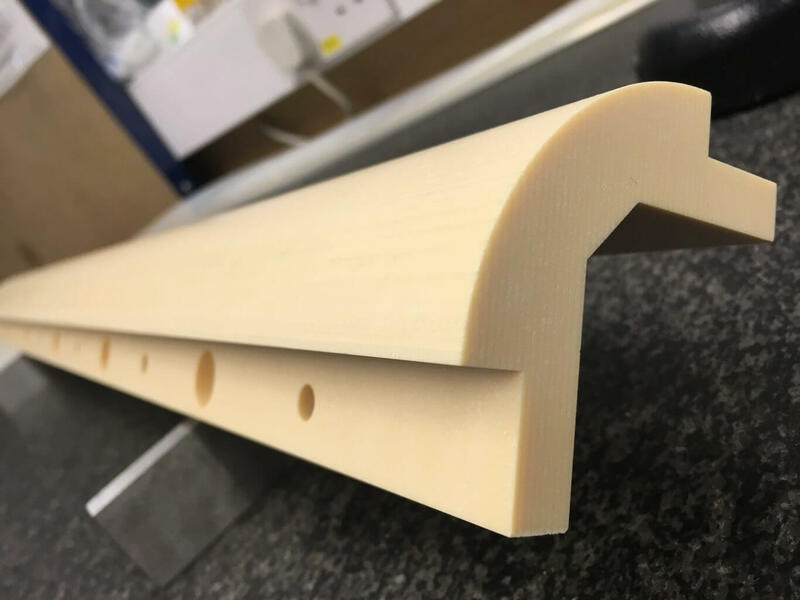 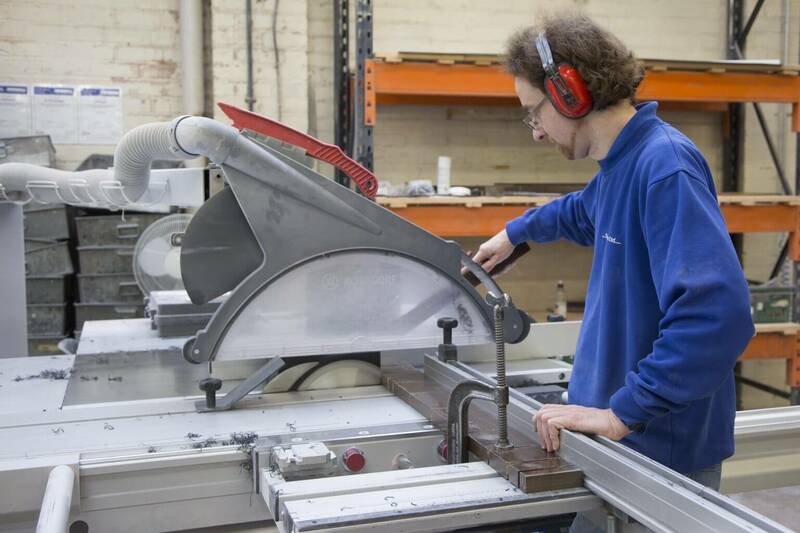 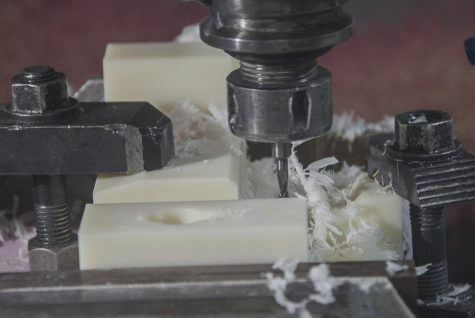 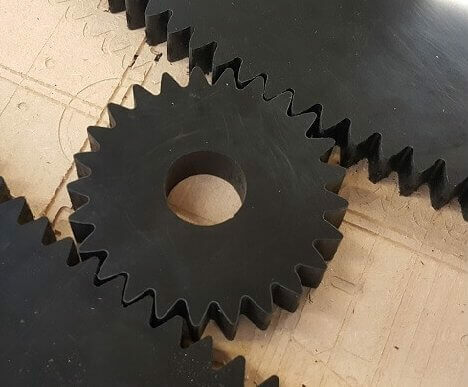 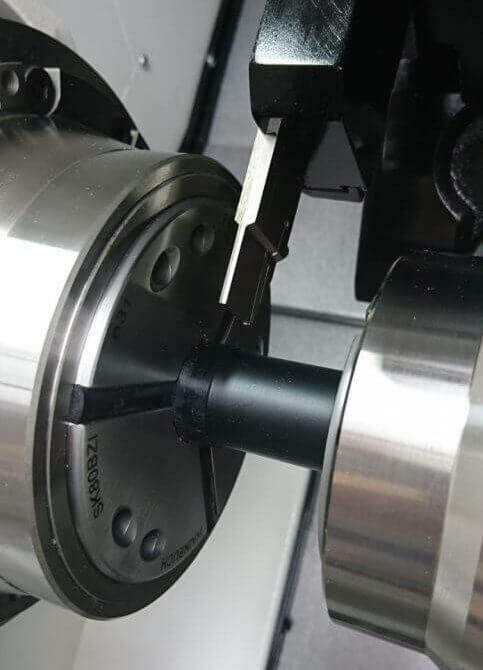 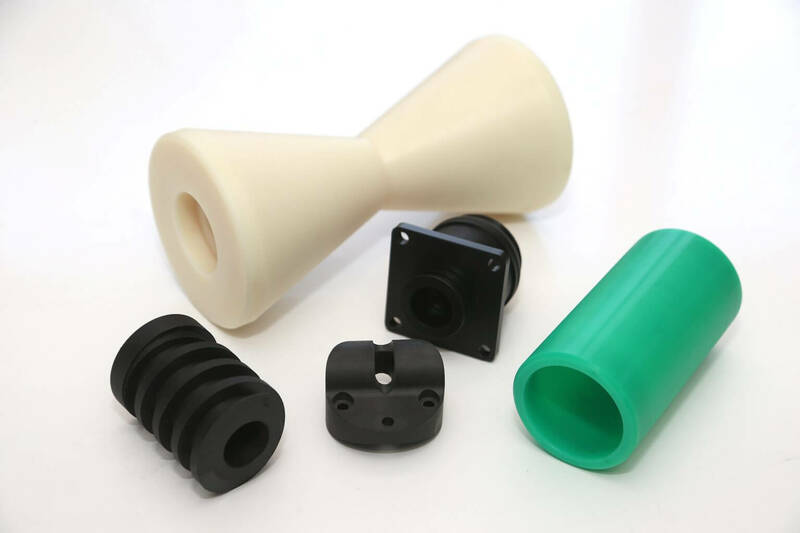 Offering customers a wealth of knowledge in the huge range of plastic materials in sheet, rod, fabricated and machined form. .
Used for machine guards and shrouds, available in clear, opal and tinted also specialist Abrasion and UV resistant grades available. Sheets have very good impact resistance, even at low temperatures, and approved for food contact applications. 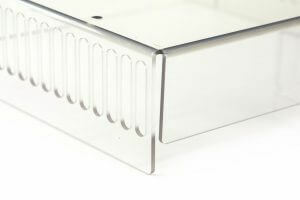 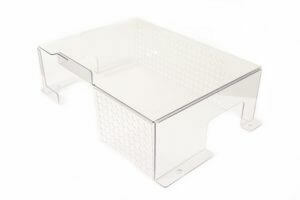 Available in Clear, Opal and many colours, extensively used for Point of Sale and Display applications. 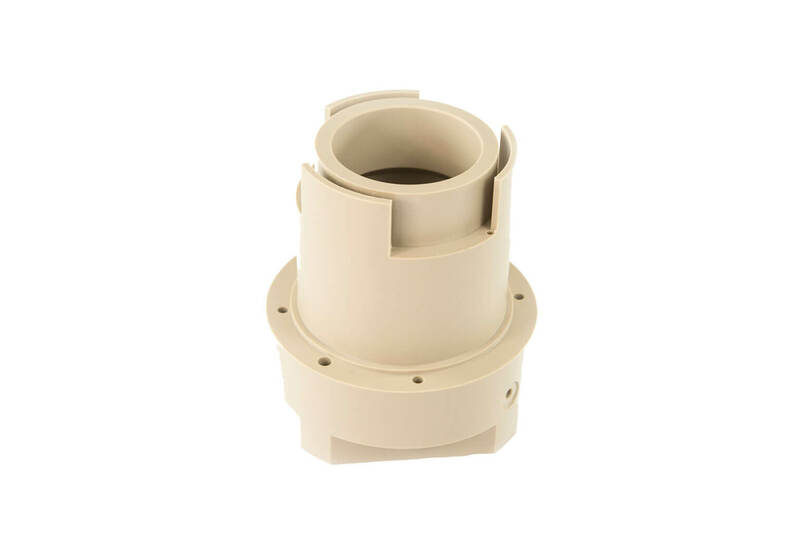 Very good resistance to low and high temperature (up to 260°C), with low flammability and low friction coefficient. 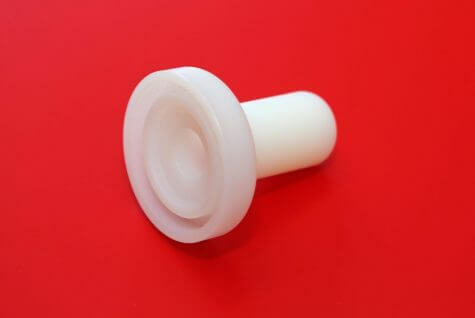 Available in a variety of filled grades. 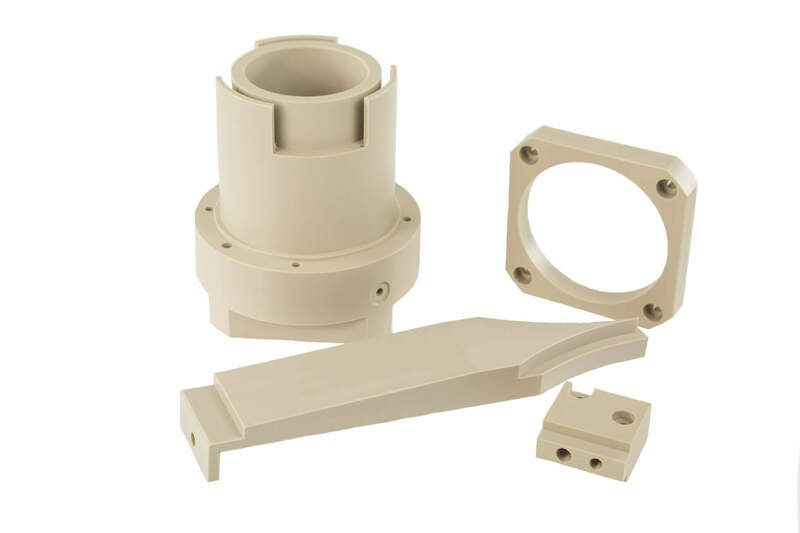 Excellent mechanical strength, dimensional stability, a low coefficient of friction, very good chemical resistance. 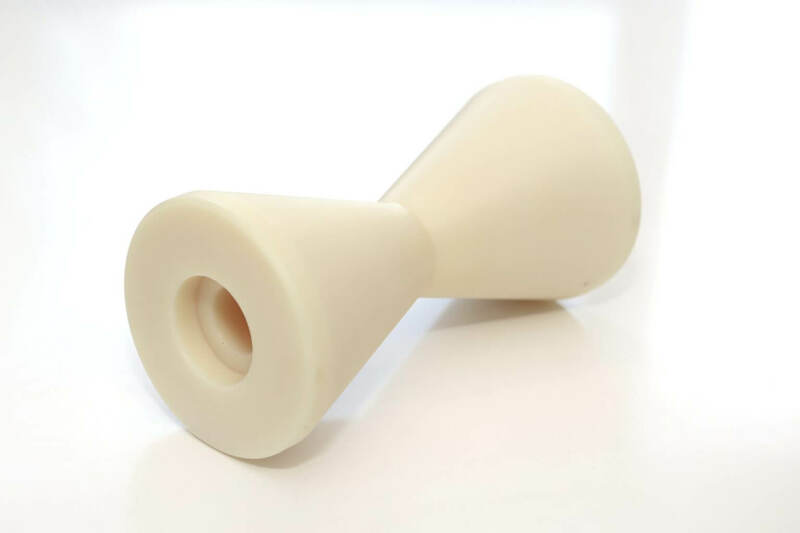 Ultem ® is a high-strength amorphous polymer with excellent heat and flame resistance, (carrying a flammability rating of 94-V-0) with little smoke output. Furthermore, it performs continuously to 340° F, making it superior to commodity plastics such as Nylon and Delrin®. 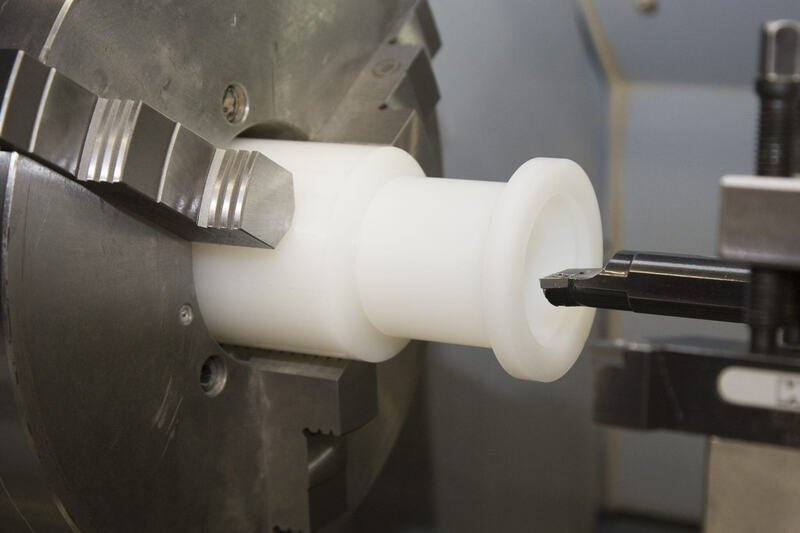 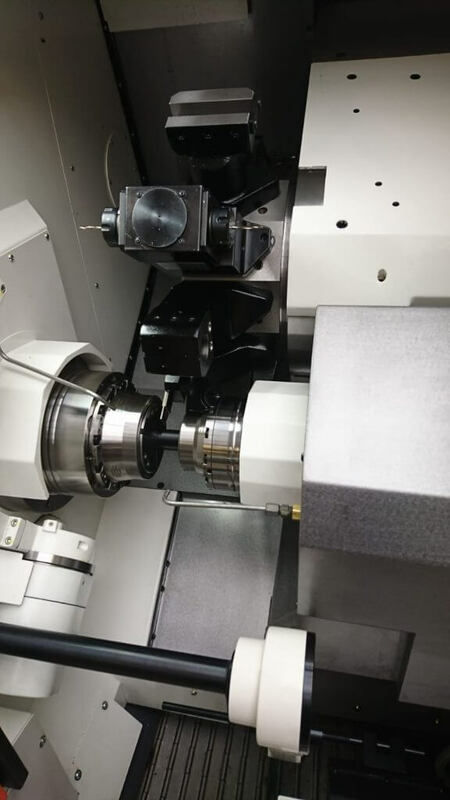 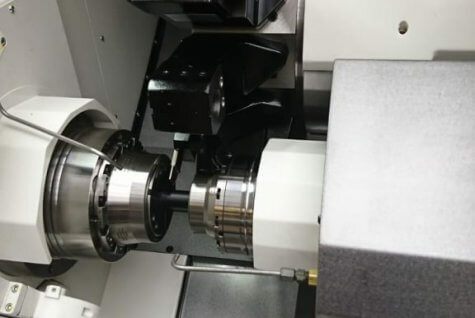 Being more expensive, engineering plastics are produced in lower quantities and tend to be used for low-volume applications. 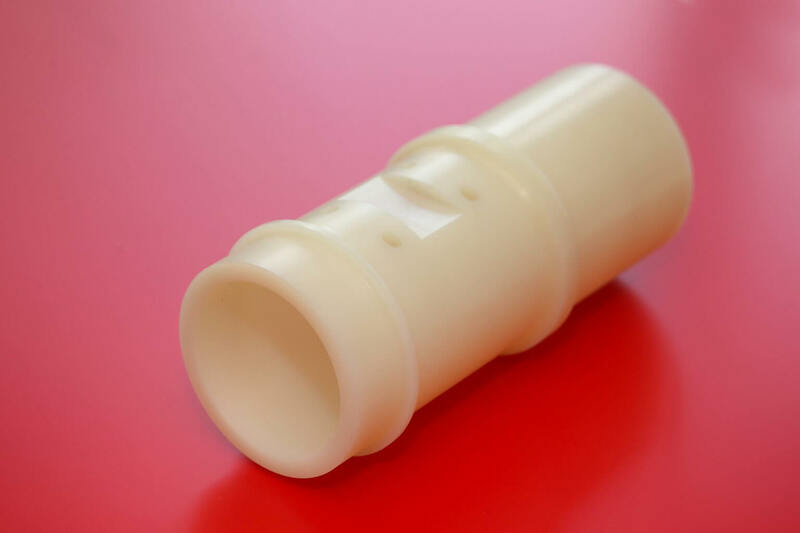 The term usually refers to thermoplastic materials rather than thermosetting ones. 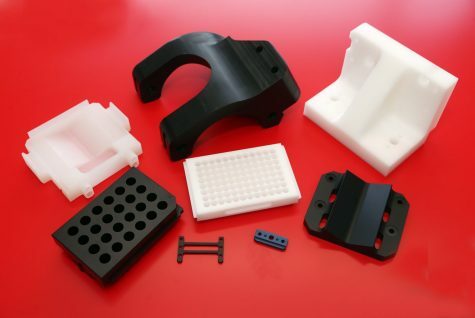 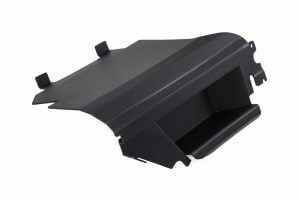 Examples of engineering plastics include acrylonitrile butadiene styrene (ABS), used for car bumpers, dashboard trim and seating; polycarbonates, used in guarding; and polyamides (nylons), used for bushes and bearings. Most thermoplastics have a high molecular weight. The polymer chains associate through intermolecular forces, which weaken rapidly with increased temperature, yielding a viscous liquid. 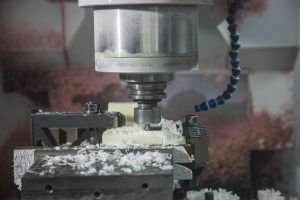 Thus, thermoplastics may be reshaped by heating and are typically used to produce parts by various polymer processing techniques.Thermoplastics differ from thermosetting polymers, which form irreversible chemical bonds during the curing process. 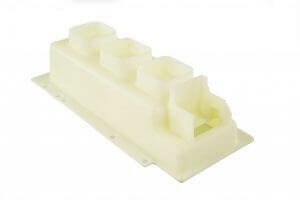 Thermosets do not melt when heated: they decompose and do not reform upon cooling. 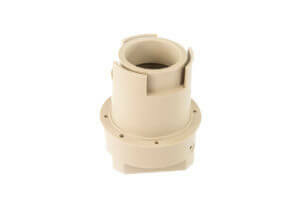 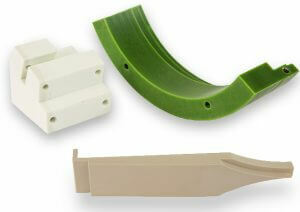 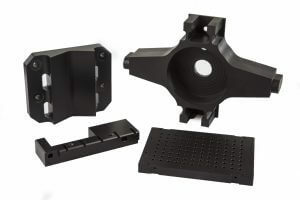 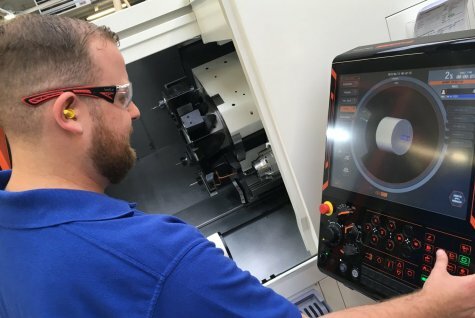 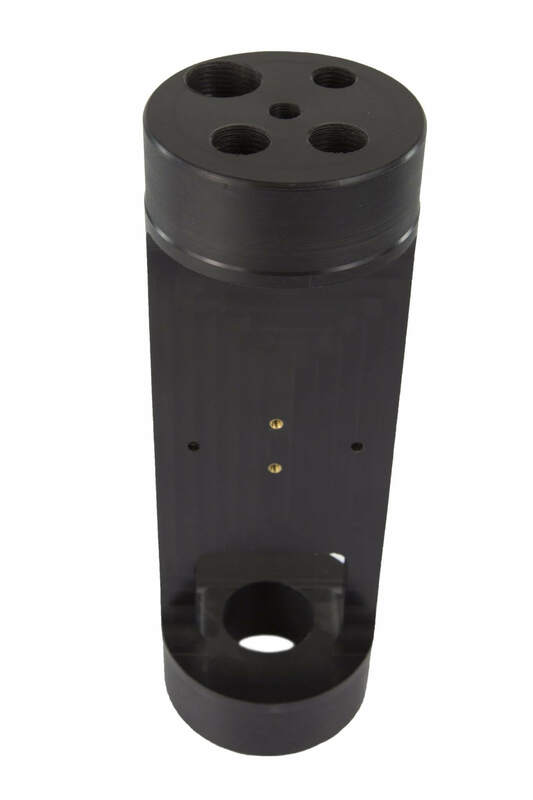 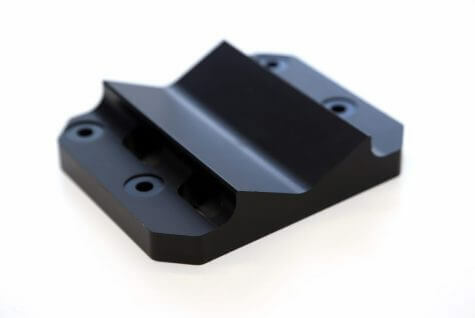 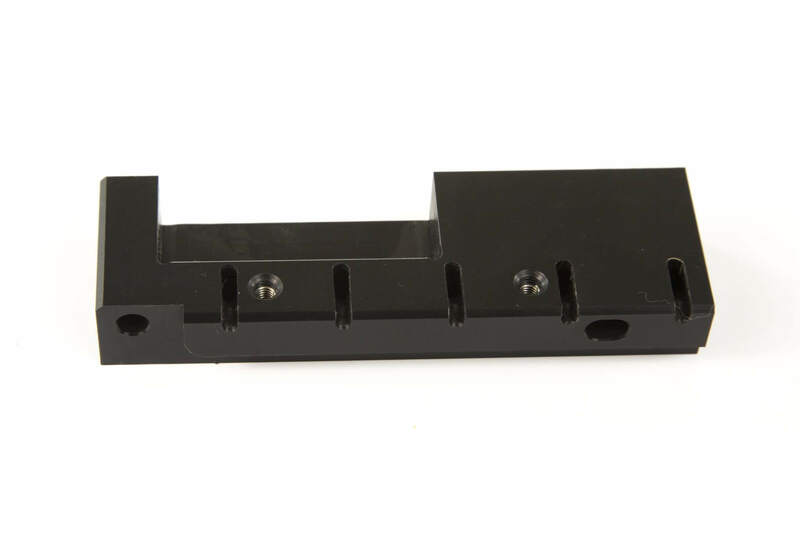 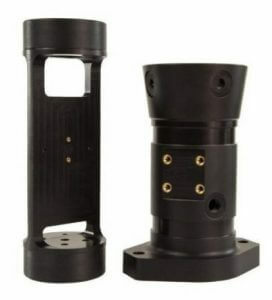 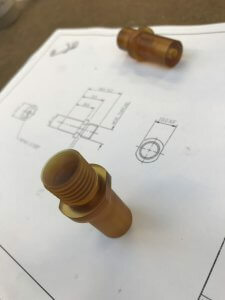 See More of the Industrial Plastics – Engineering Plastics Materials Available as Part of Sentinels Capabilities.